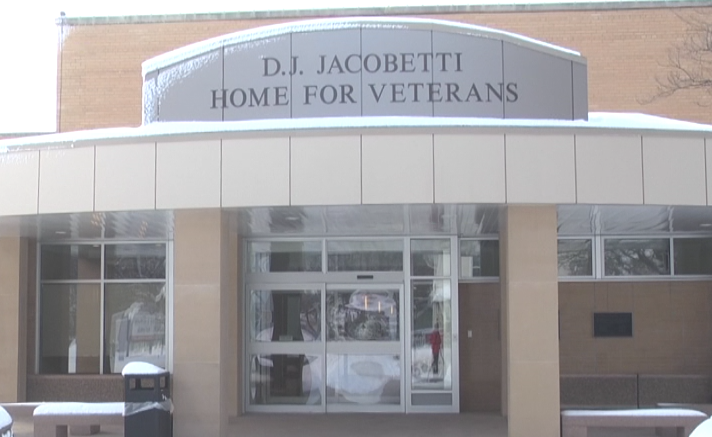 MARQUETTE — It was announced today that the DJ Jacobetti Home for Veterans will be closed to visitors in order to prevent the spread of illness and keep members safe. For information on the restrictions, please contact 226-3576 x 2520300 during business hours or 226-3576 x 2520317 after 4:30 p.m. and on weekends. 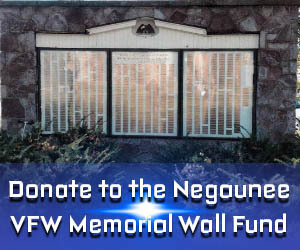 ABC10 will continue to update the story as more information is released, and when the visitor restrictions are lifted.